This PTO shaft is made with precision and attention to each and every detail so that the best reaches our client. 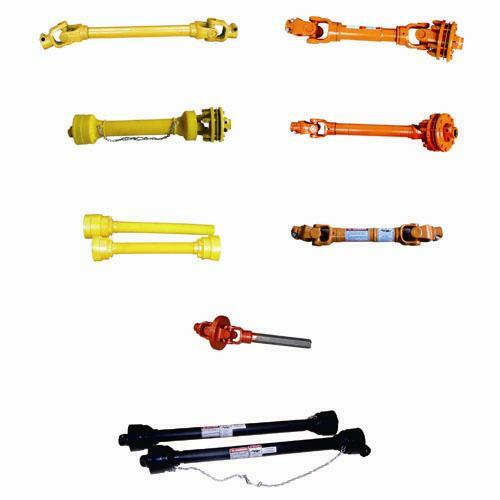 This PTO shaft is also highly reliable and durable. The PTO shaft with YOKE can be installed in agricultural machine and is also light in weight.